MAP maintenance is based in Yate, Bristol and can travel up to a 45 mile radius of Bristol. We provide a reliable and friendly roofing and guttering service and aim to give the best prices possible. 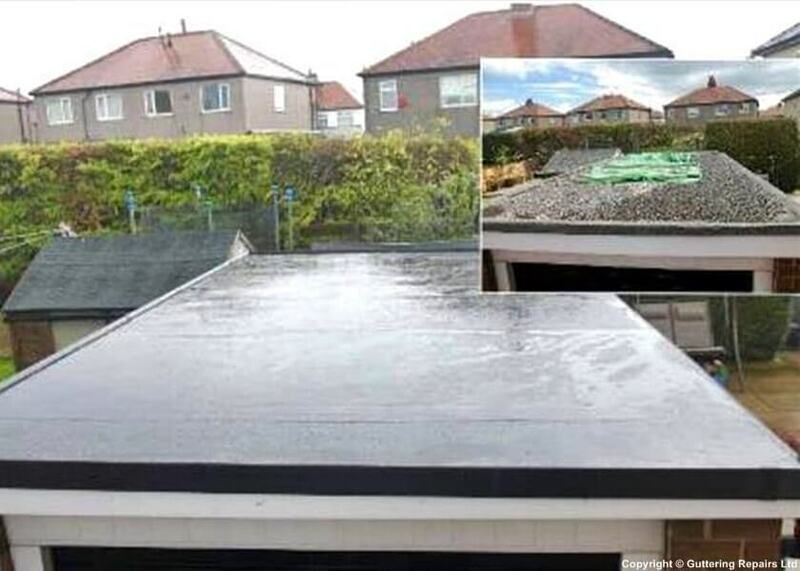 We specialise in guttering repairs, roof repairs, EPDM rubber roofing, fencing and all other property maintenance services in Bristol and surrounding areas. Keeping your roof and gutters maintained is a specialist job; MAP maintenance is here to help. We provide professional quality roofing & guttering services for Bristol homeowners and business owners, we offer free quotations and are fully insured. Whether you're looking to install new guttering or have your roof repaired, MAP maintenance is the Bristol roofing and guttering company to turn to. Please don't hesitate to give us a call about any roofing or guttering job no matter how big or small. He contacted us promptly to arrange a quote, charged a reasonable price, did the work a week or so later and seems to have done a good job. Couldn't ask for more! Excellent service - would recommend, will definitely use again. Very impressed with service received, was not sure whether the cast iron could be repaired but Mark sorted out replacement parts and kept me informed of progress at all times. New section piece fitted and all joints checked very efficiently. Mark was helpful, informative and cheerful at all times - would use him again and recommend to others. The whole process from the referral from Nicola (and follow up) to the negotiating and getting the repair done with Mark was very good. and I'm very pleased overall with the result.